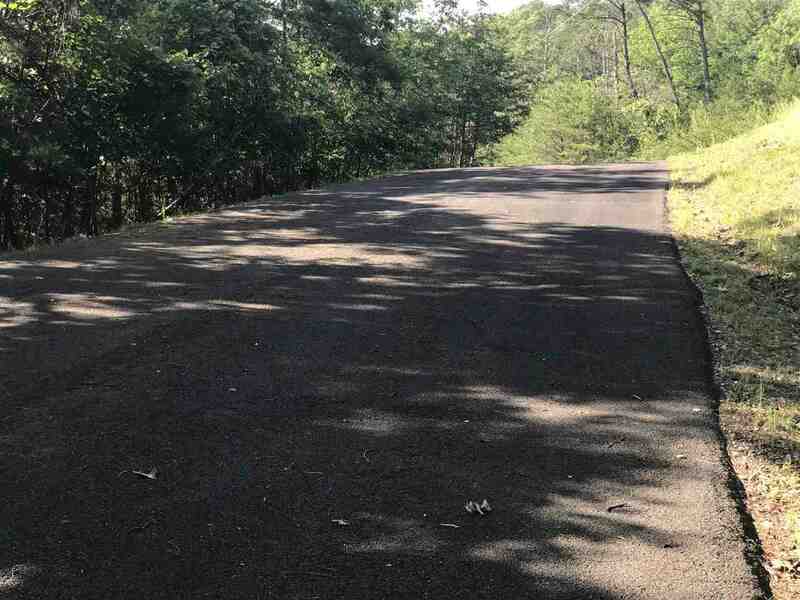 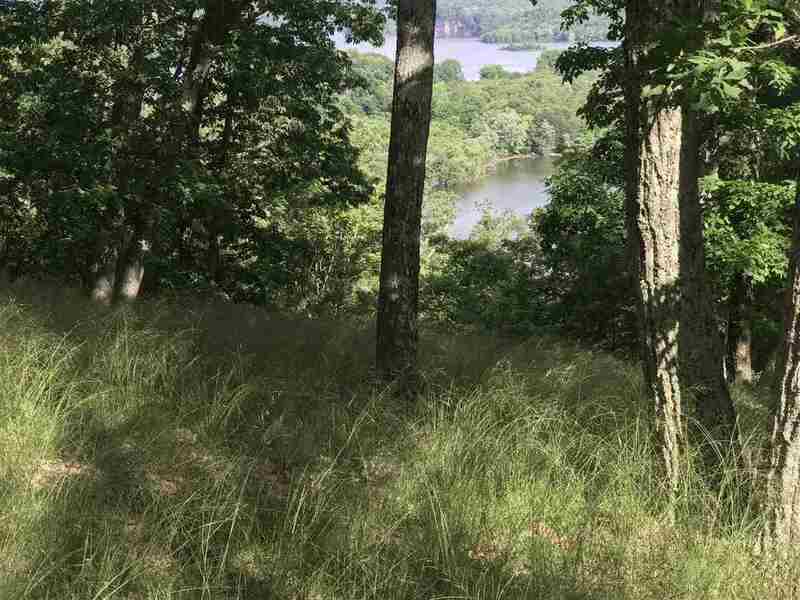 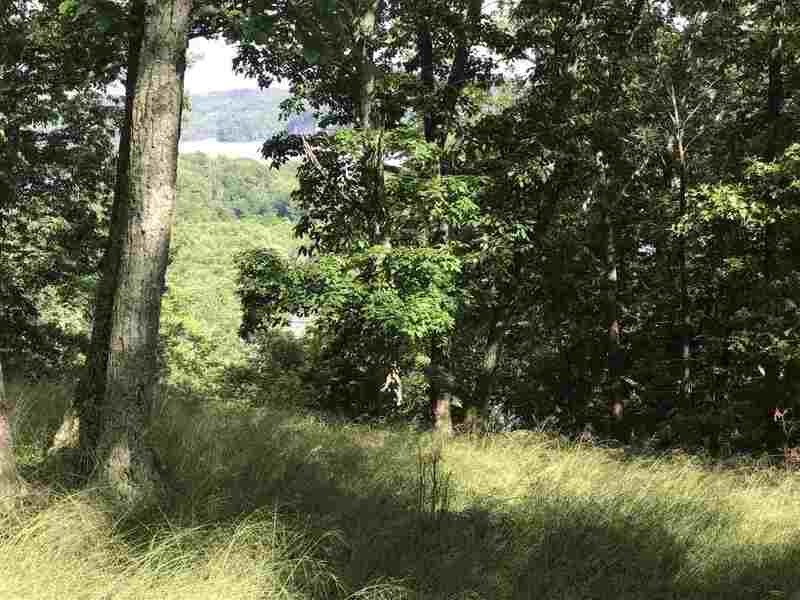 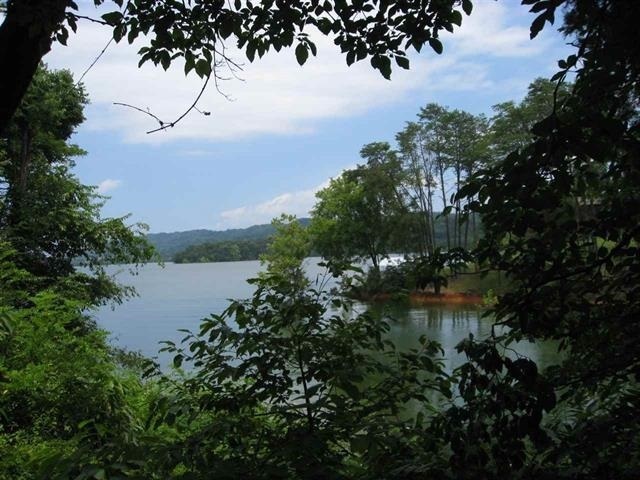 Look no further- If you are looking for the right lake front lot to build your dream home on-this could be it! 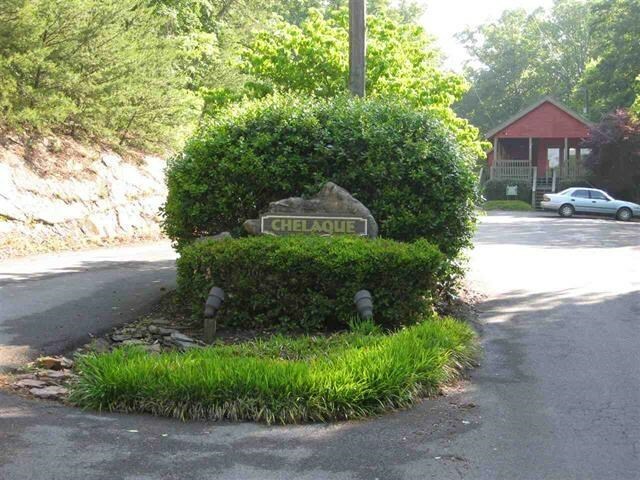 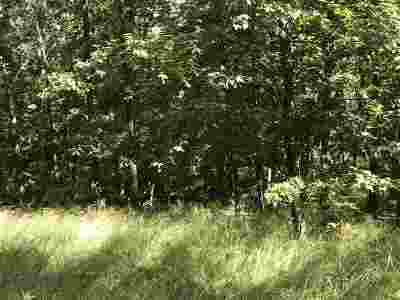 Lot is situated in a gated community. 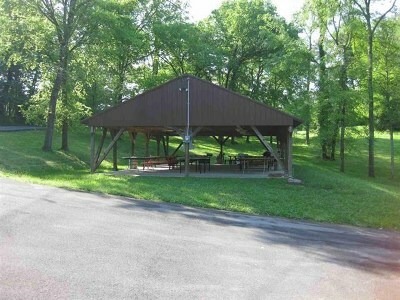 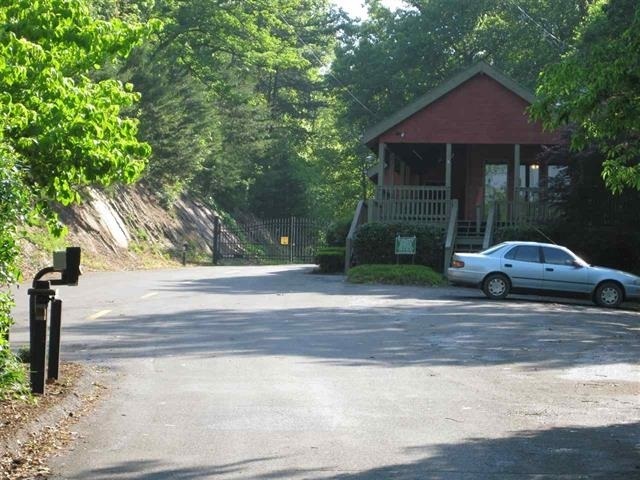 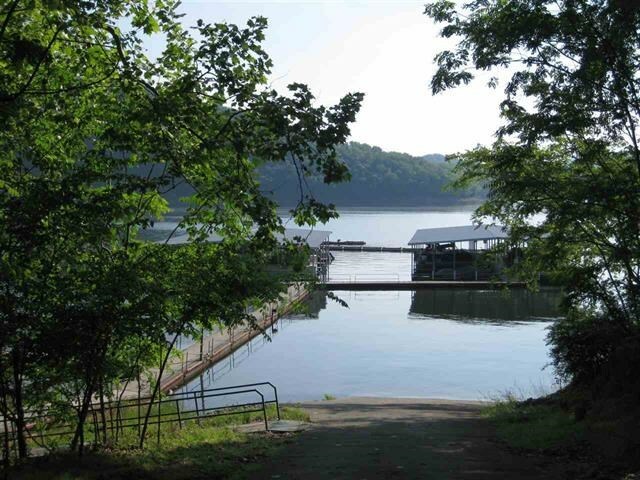 Amenities include private boat ramp, private marina, and picnic pavilion-beautiful lake and mountain views.